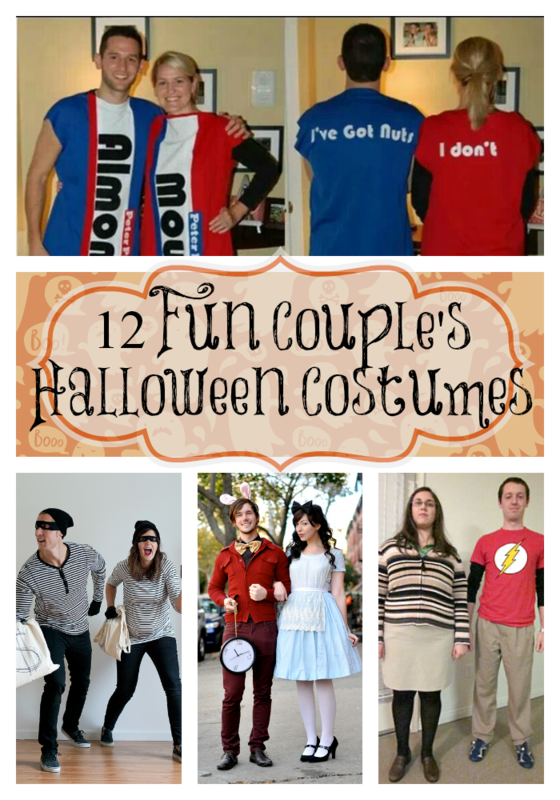 These couples Halloween costume ideas are fun and easy to make! 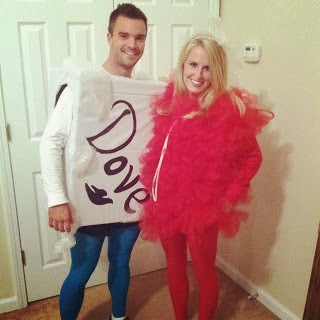 You’ll be the star of the Halloween costume contest with these fun adult Halloween costume ideas! As a kid, I always loved Halloween. 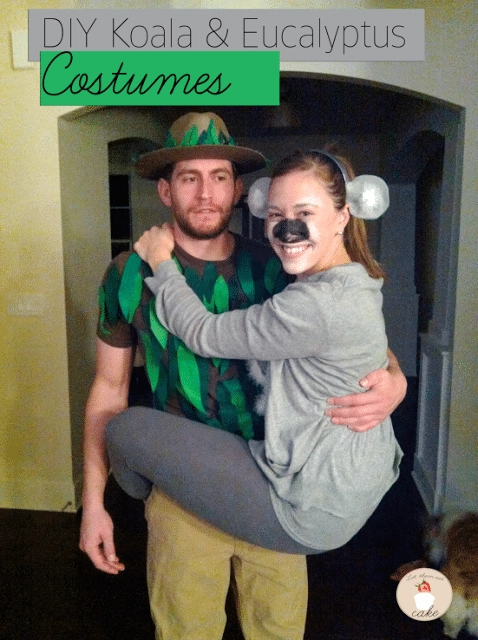 Sure, dressing up was fun, but let’s face it. It was all about the candy. Am I right? Now that I’m an adult (most days) it’s all about looking adorable and creative, and I’m sure you’d agree. 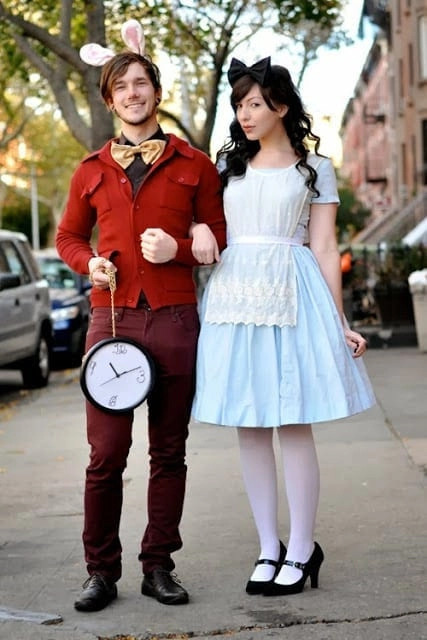 Dressing up for Halloween never gets old, even if you’re all grown up. 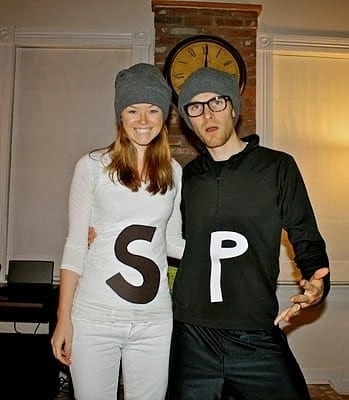 This couples Halloween costume idea is too cute. 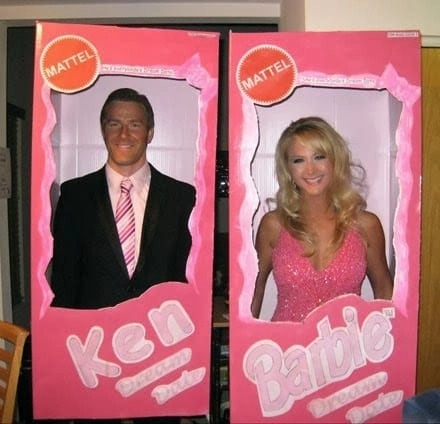 Perfect for the guy who doesn’t particularly like to dress up and for the girl who does. 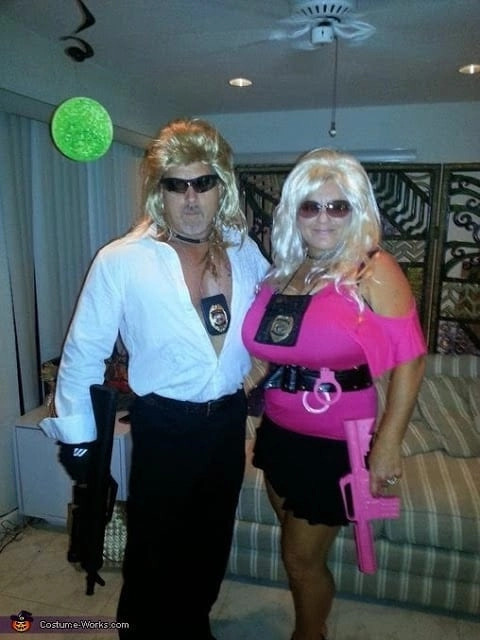 If you’re a fan of Dog and Beth, this costume is for you. 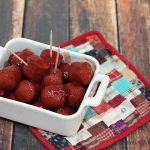 They totally nailed it! 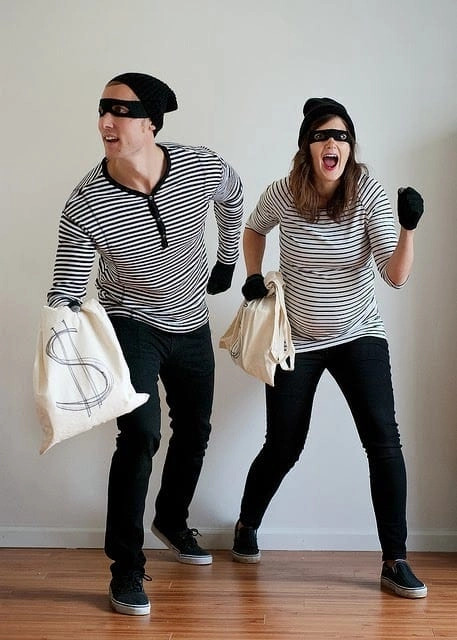 Of the 12 couples costume ideas, I think this one is my favorite. It totally reflects my personality and makes me laugh, or at least puts a smile on my face, every time I see it. 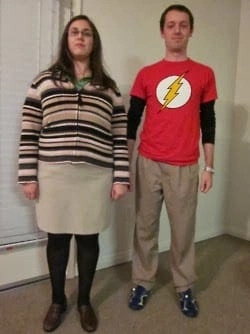 I love that this Halloween costume is basic and easy. 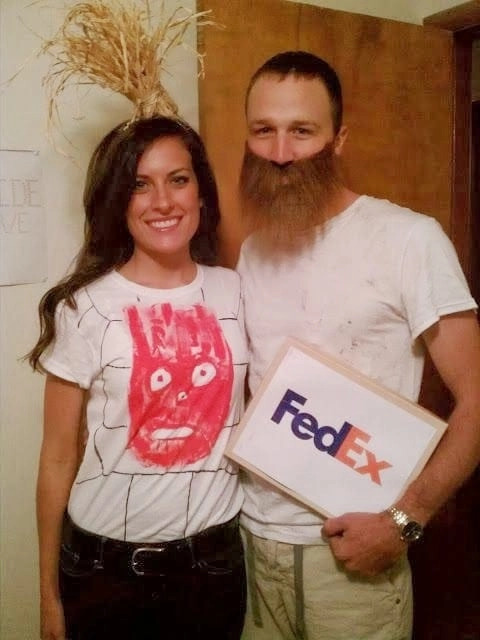 Perfect for a last minute costume or if you just don’t want to spend a lot of time creating one. Which of these Fun Couples Halloween Costume Ideas is your favorite? 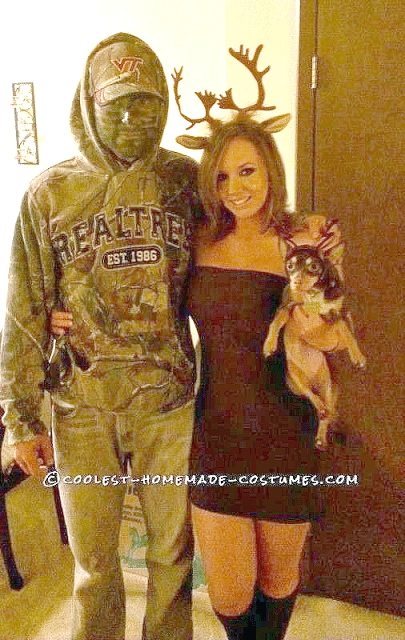 If you liked these couples Halloween costume ideas, you can find more fun Halloween ideas HERE. 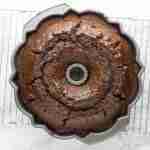 It's one of my favorites, Peggy! 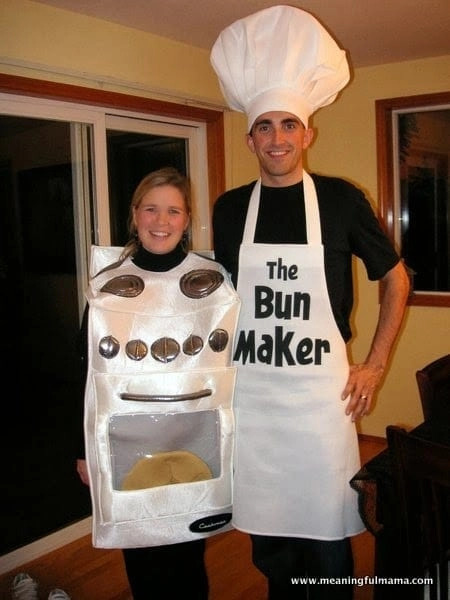 These costume ideas are hilarious! Aren't they though? I love them all! 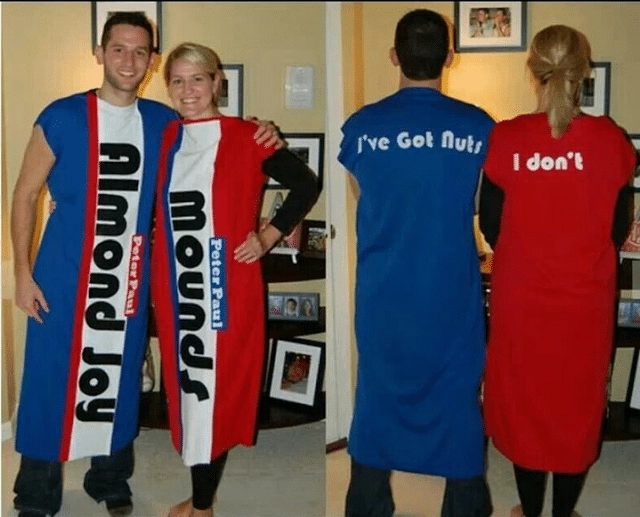 I love the Almond Joy/Mounds costume but if I got my hubby to dress up it would surely be the deer hunter and the deer. 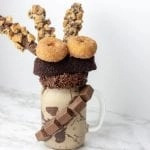 Love the Almond Joy and Bun Maker...both are adorable and genius. 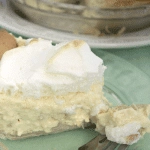 I love the almond joy and mounds also. But no directions? I need it for tonight trying to figure out how i could pull that off. any suggestions?